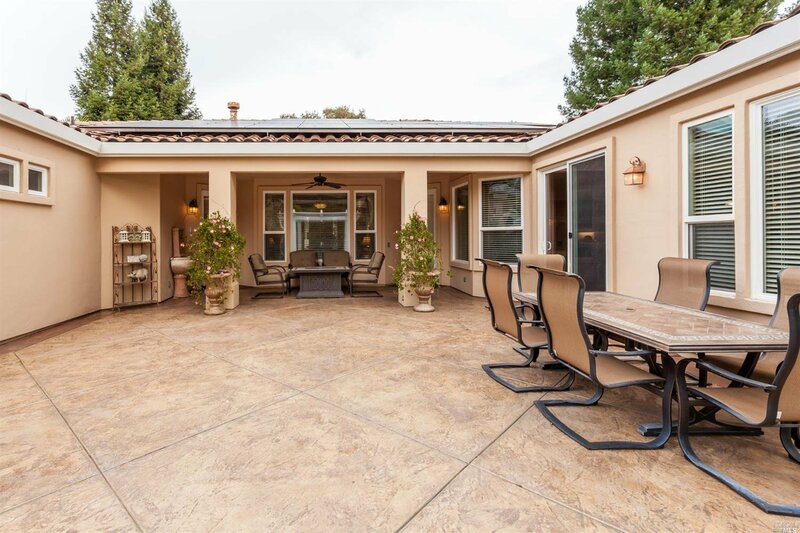 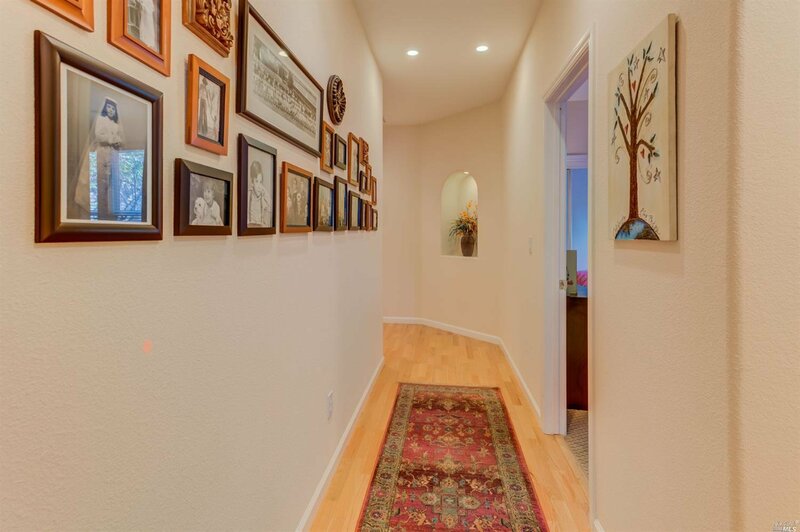 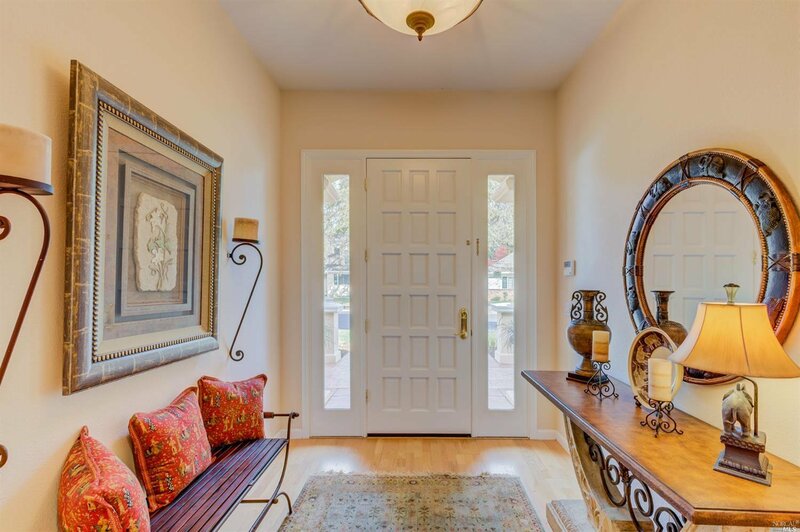 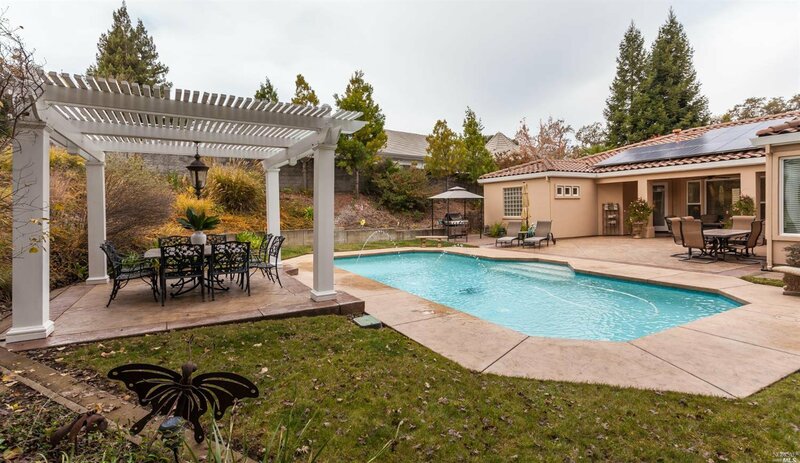 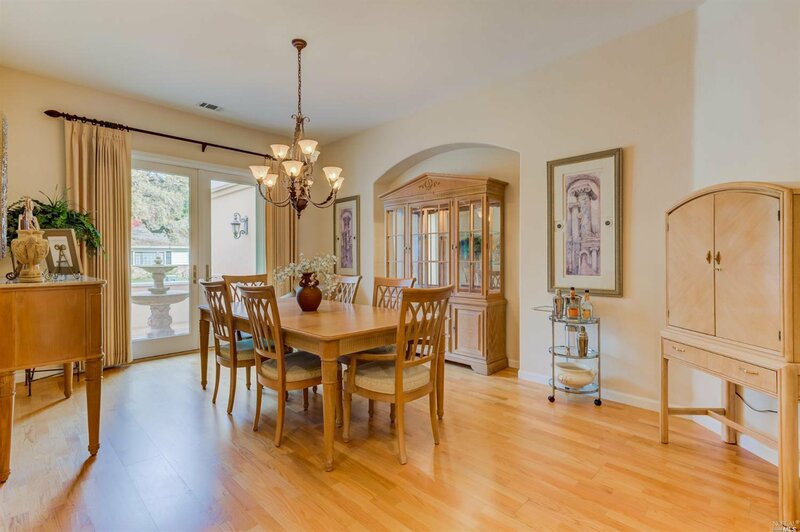 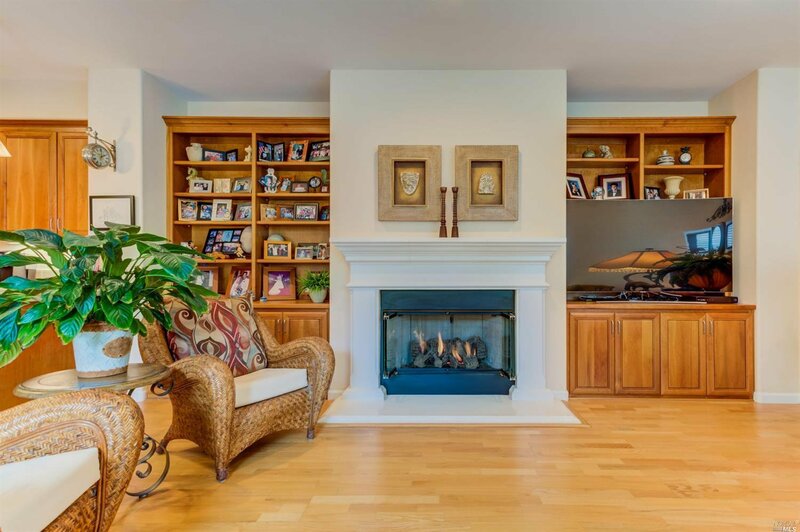 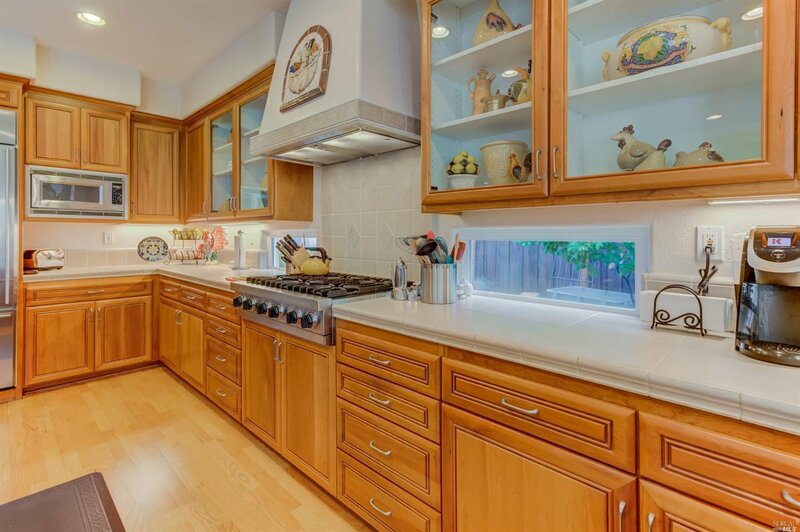 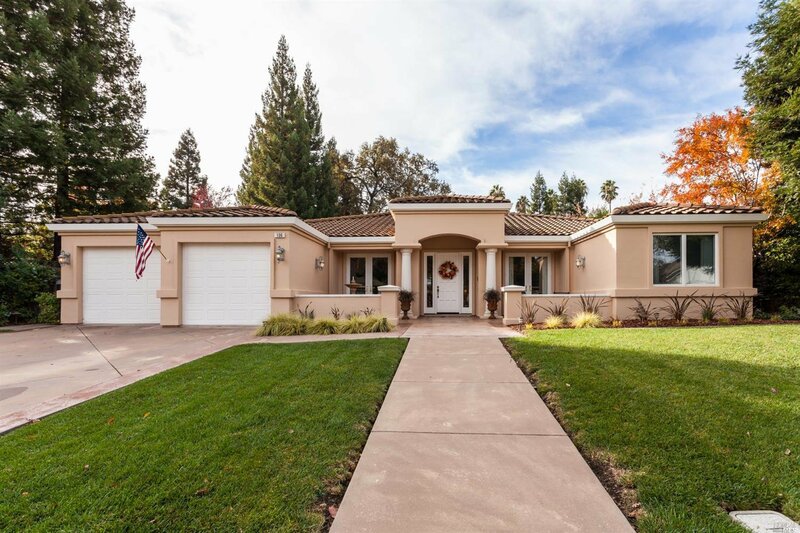 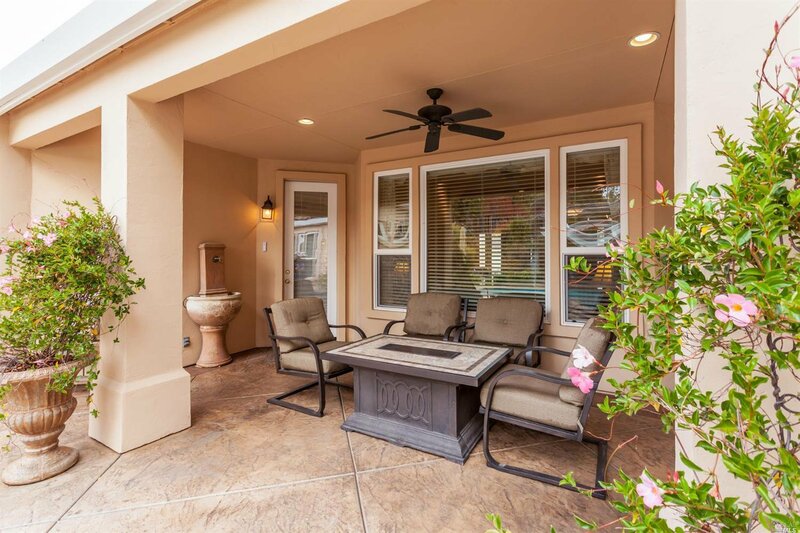 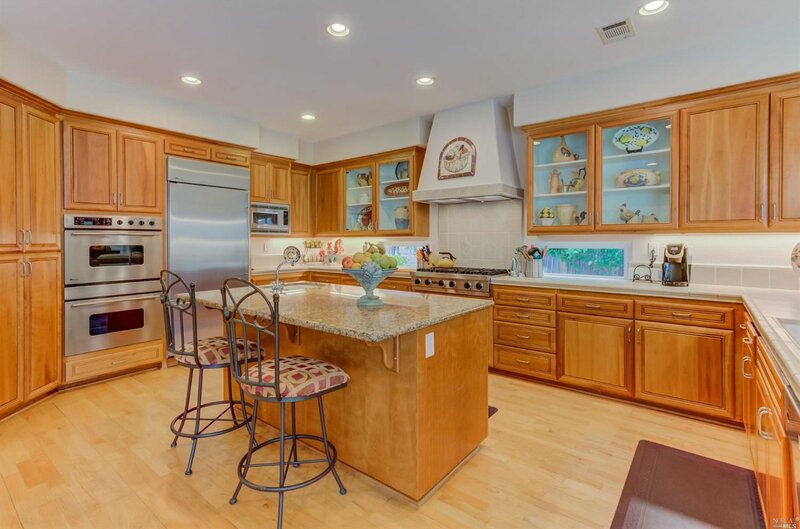 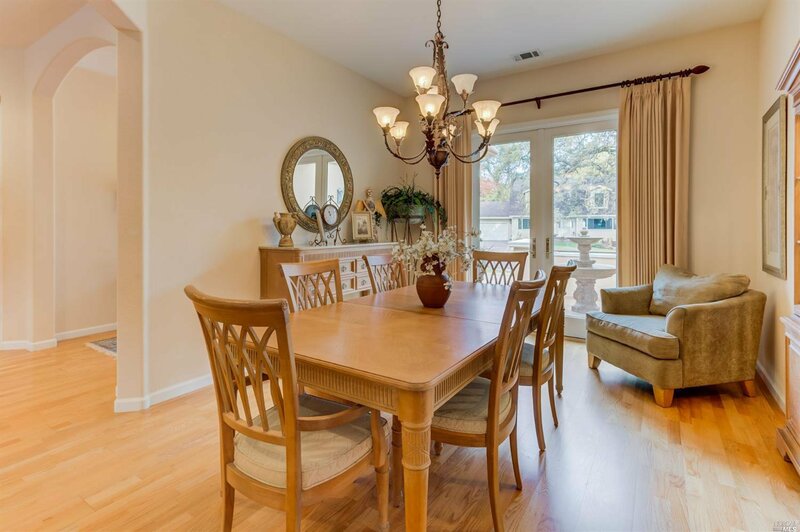 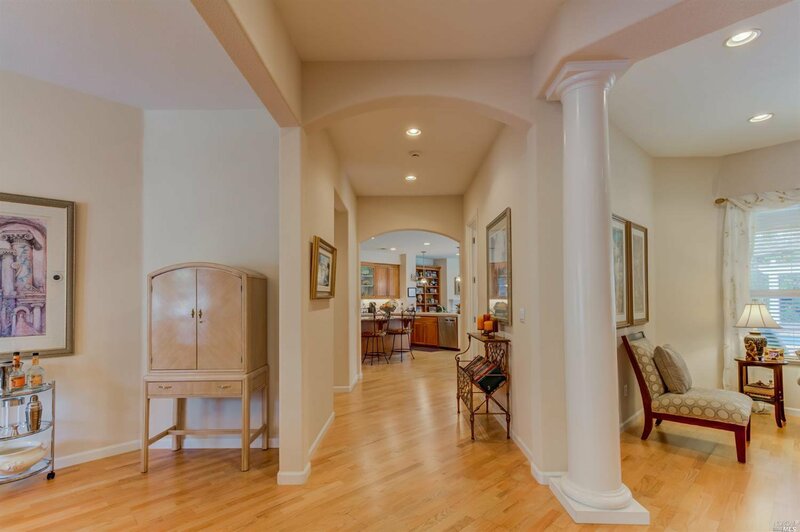 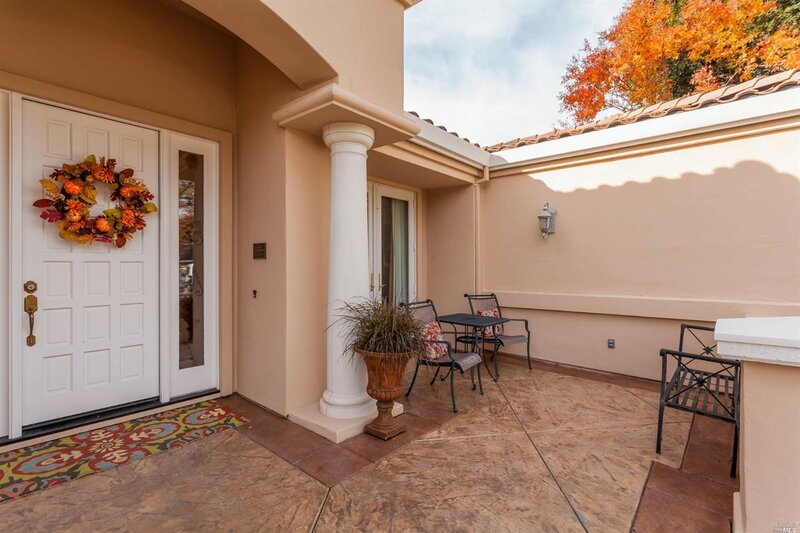 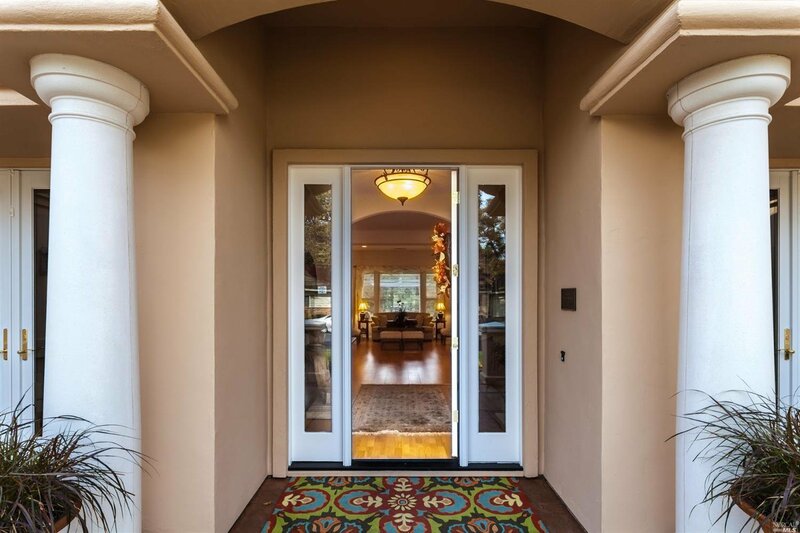 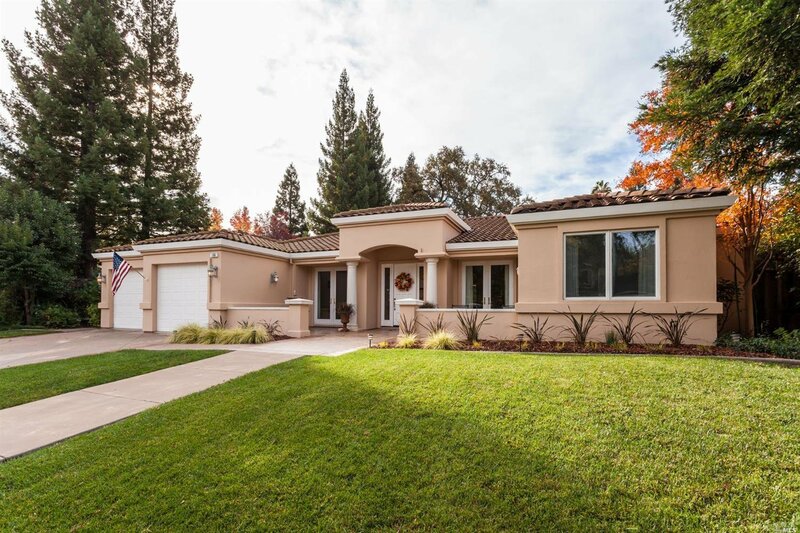 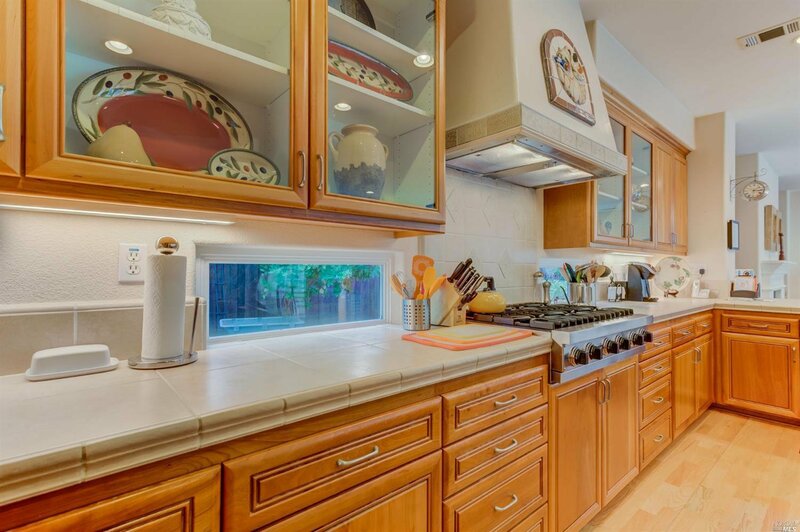 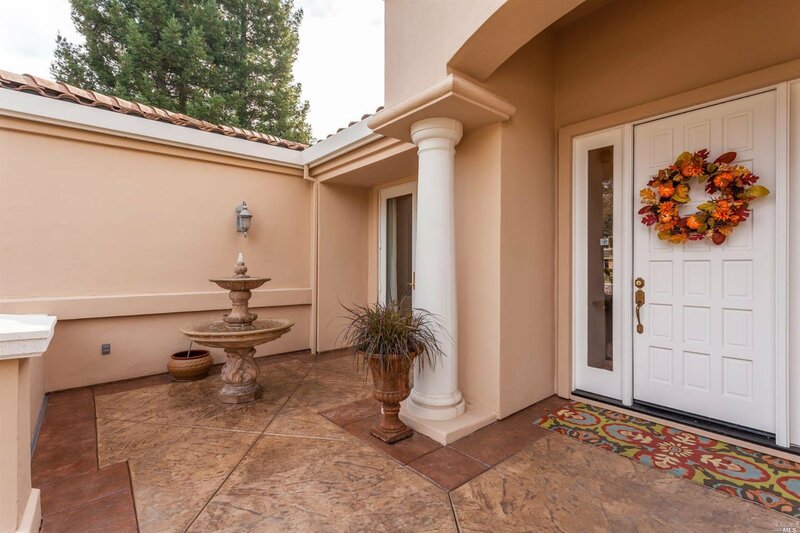 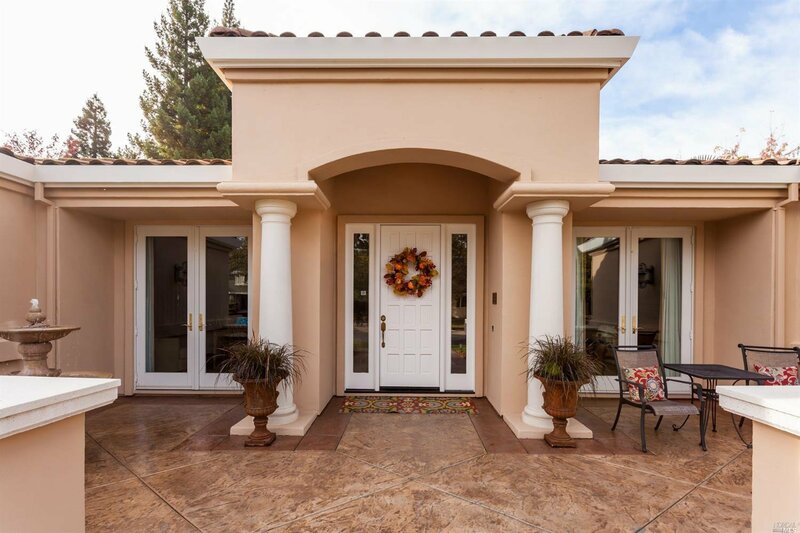 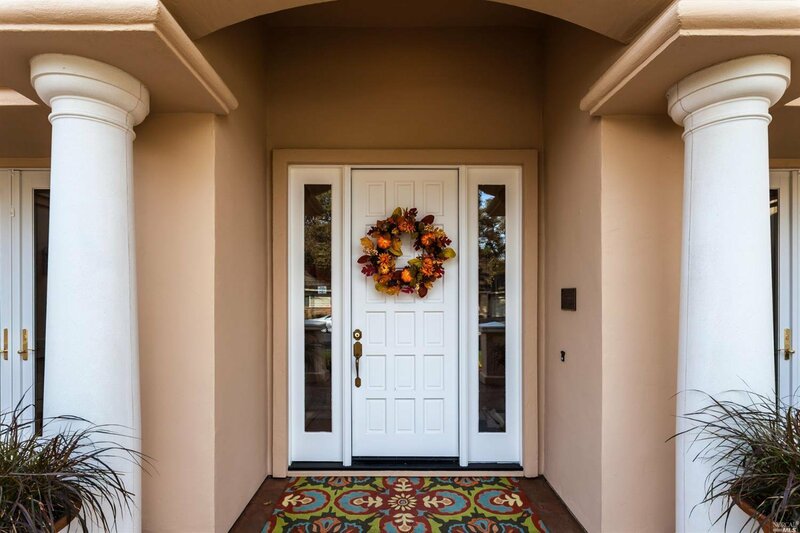 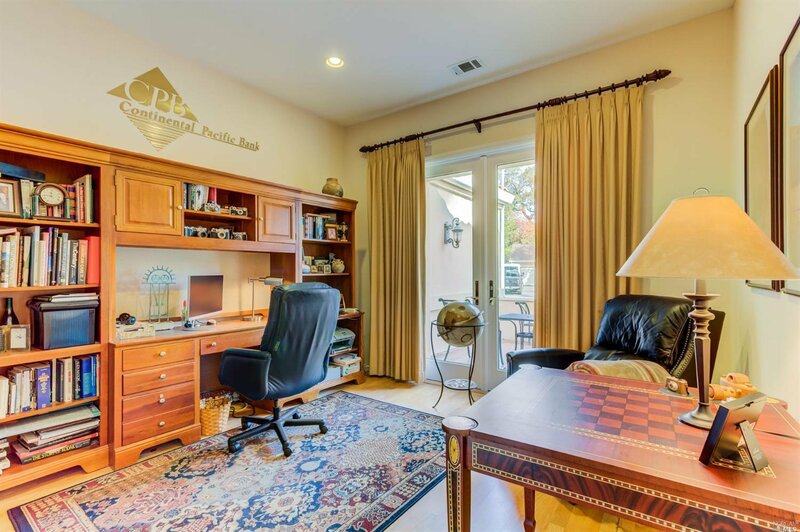 Stunning custom single story home located in North Alamo Vacaville. 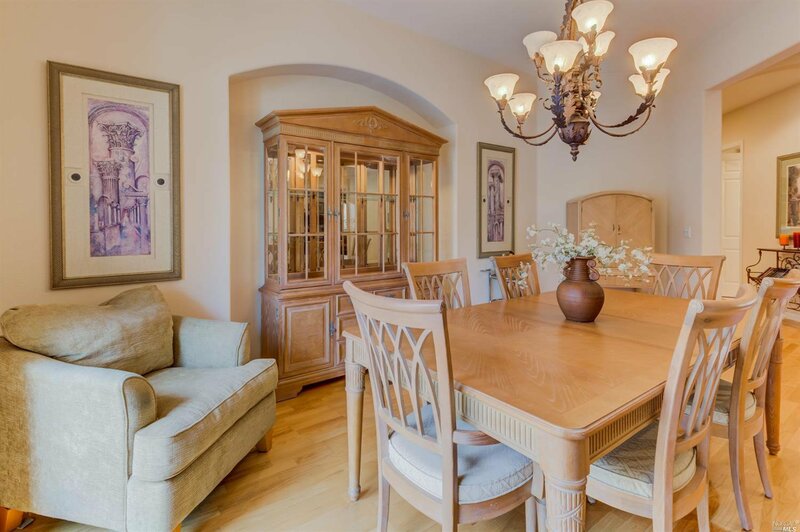 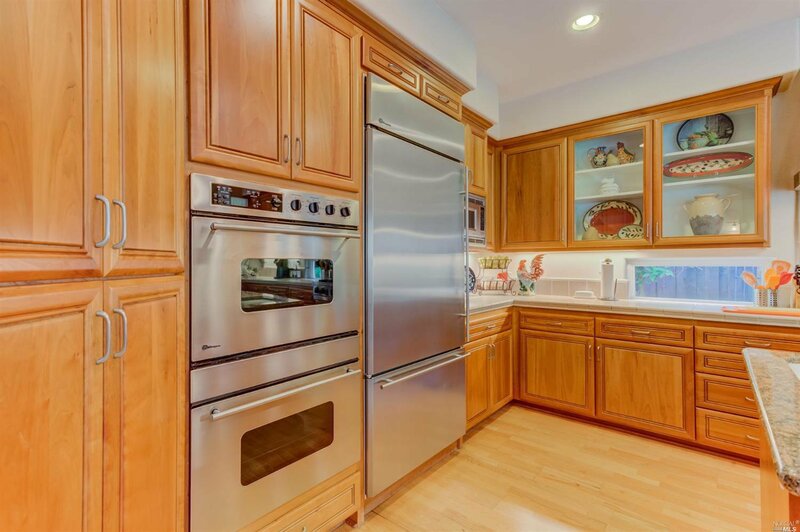 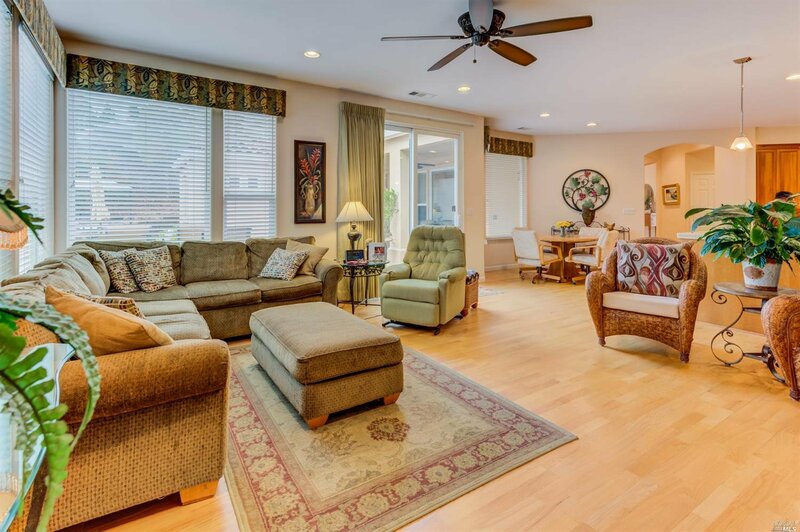 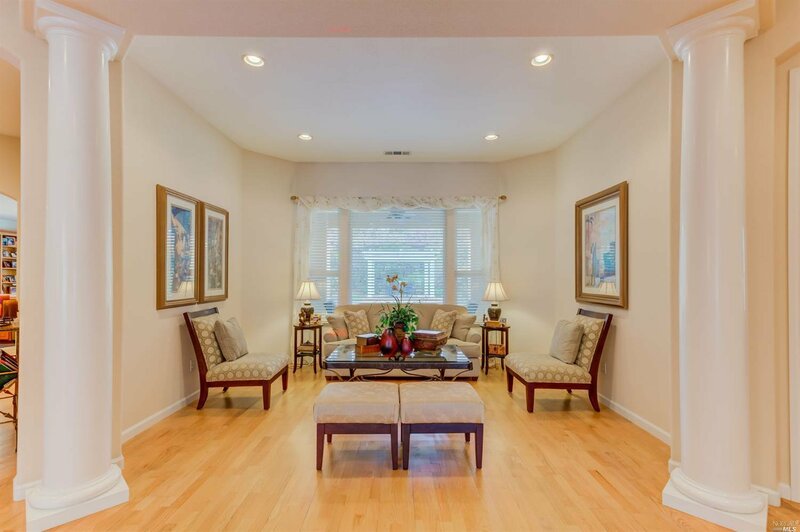 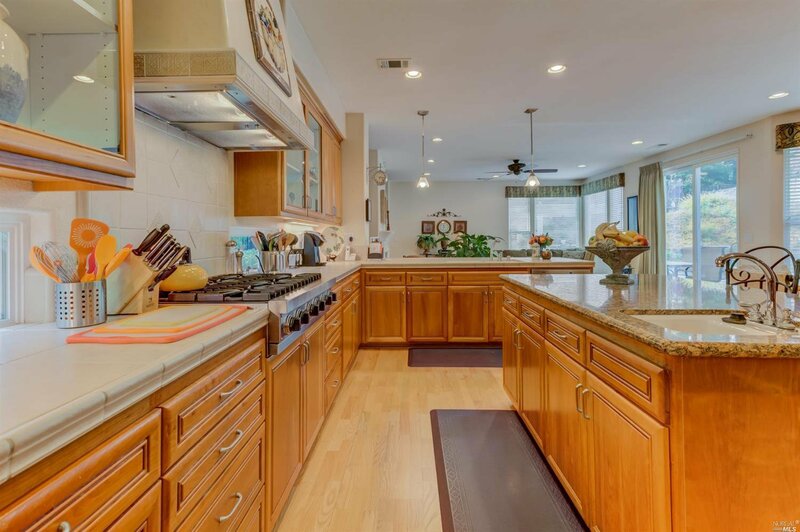 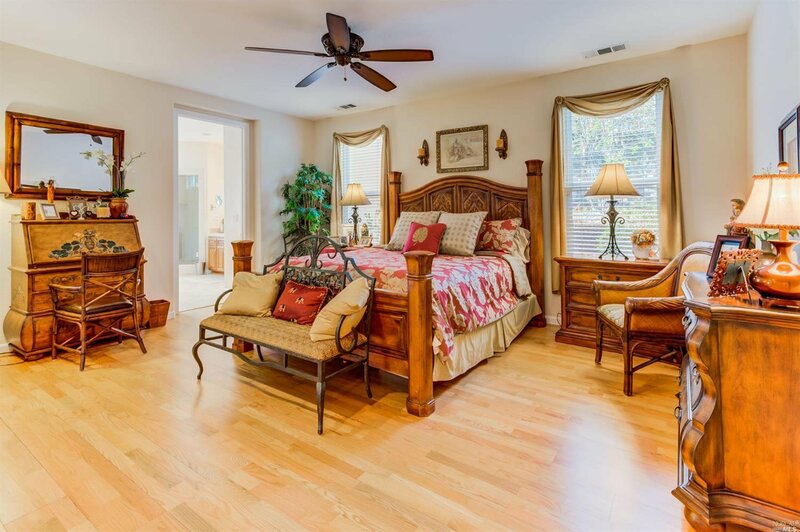 An entertainer's dream w/ formal living, formal dining & gourmet kitchen w/ SS appliances and 6-burner gas stove. 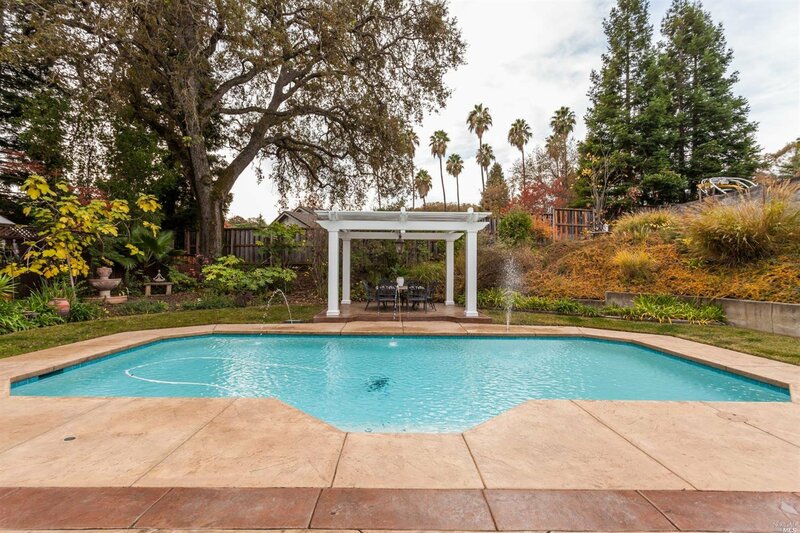 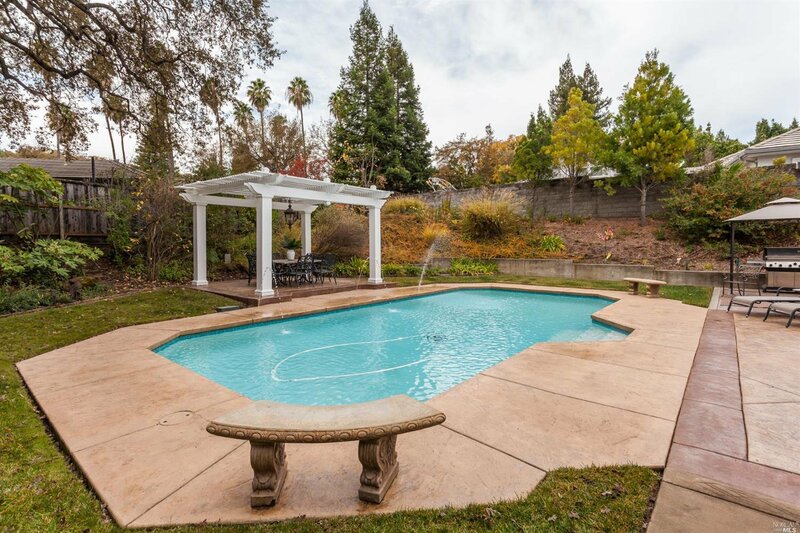 Enjoy your backyard oasis year-round w/ majestic heated pool, gazebo, covered area all beautifully landscaped. 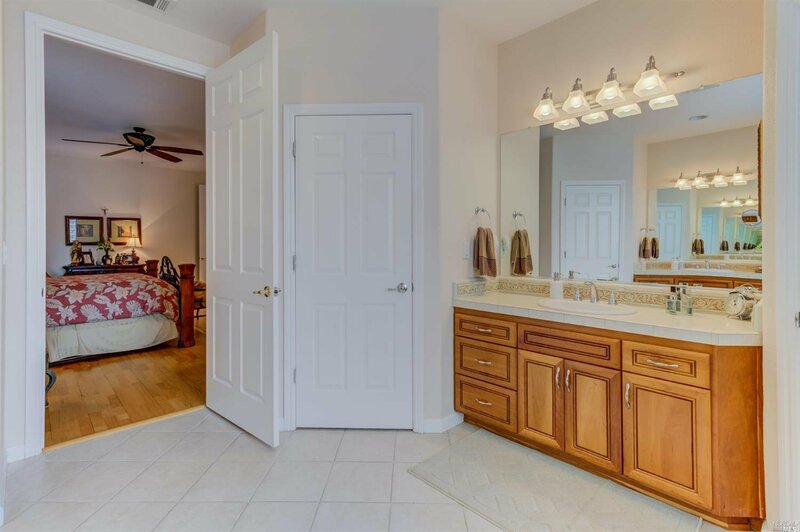 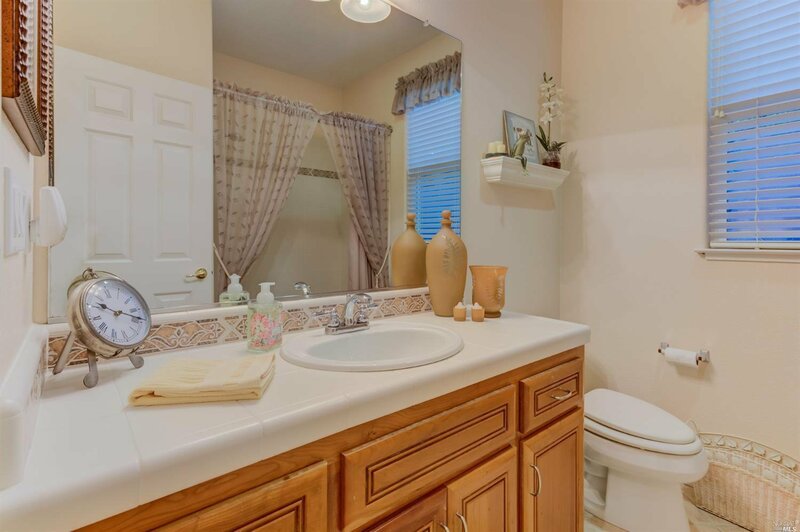 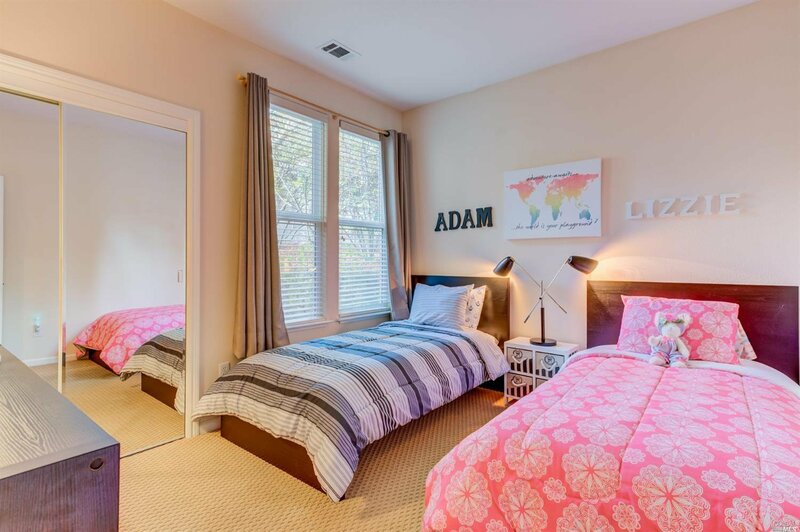 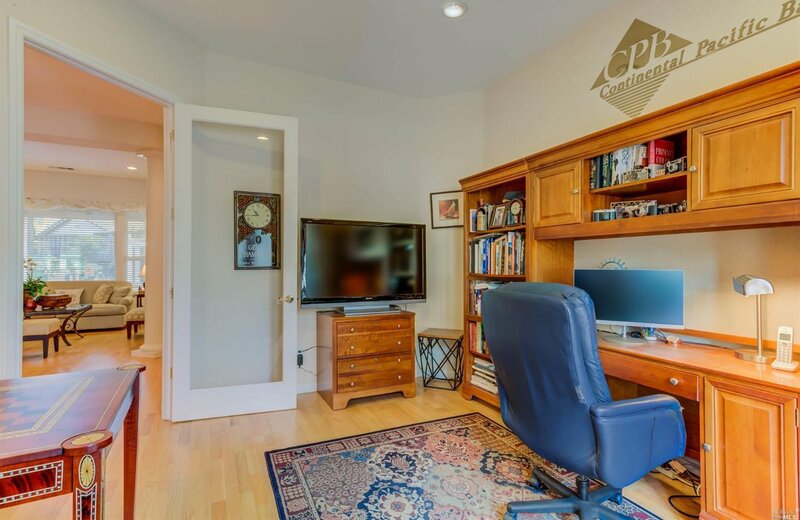 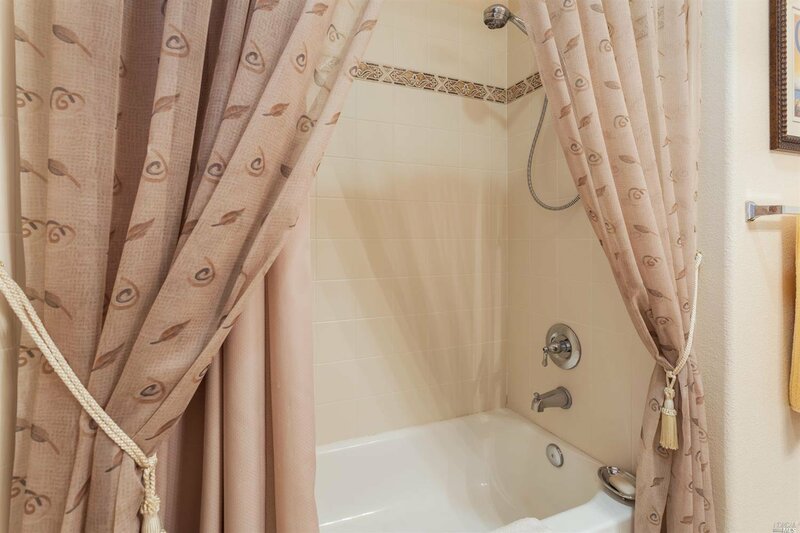 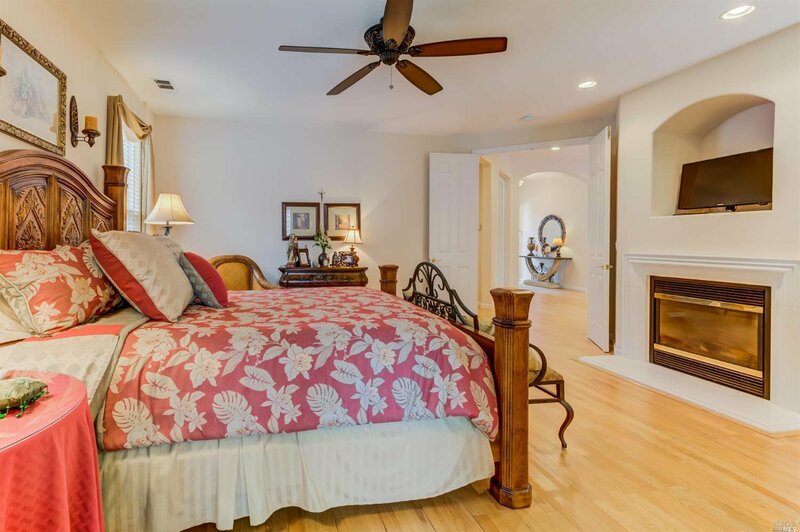 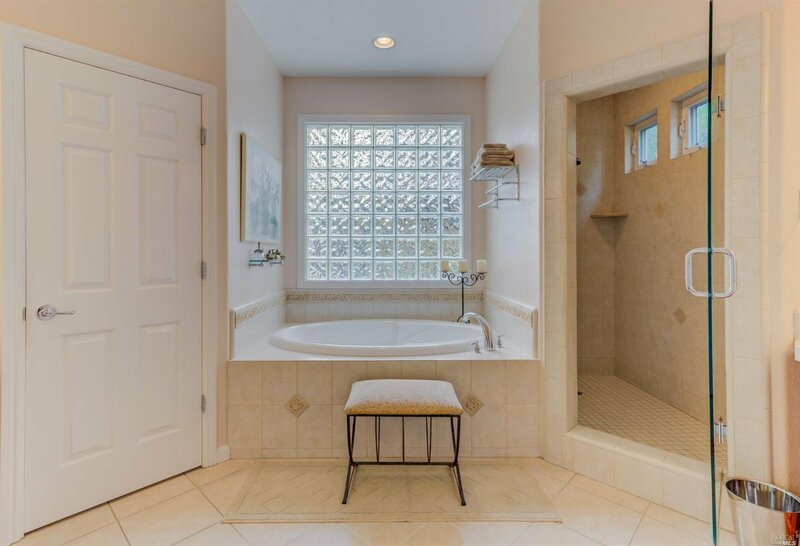 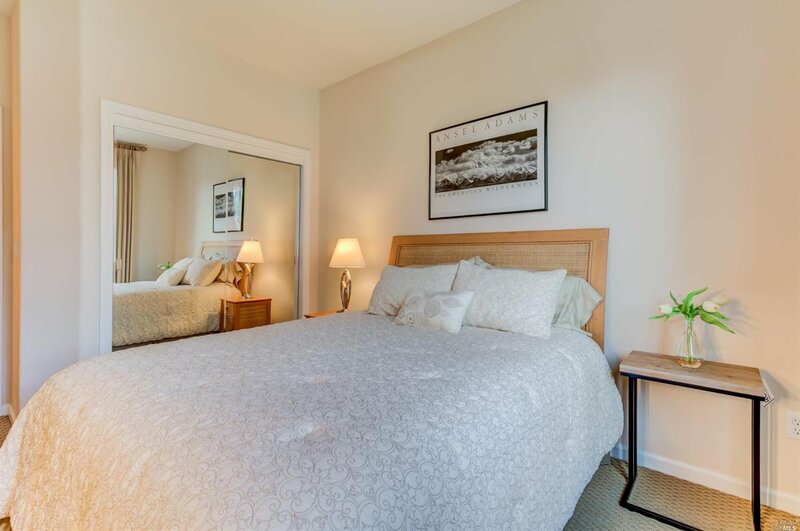 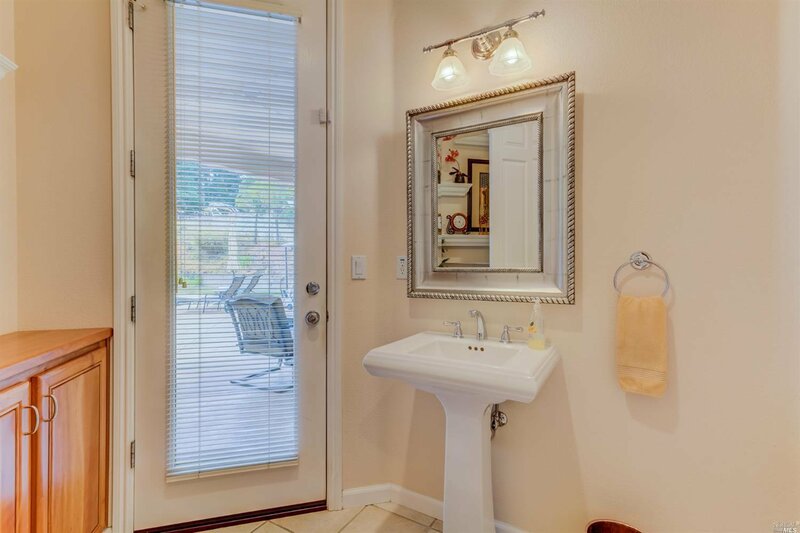 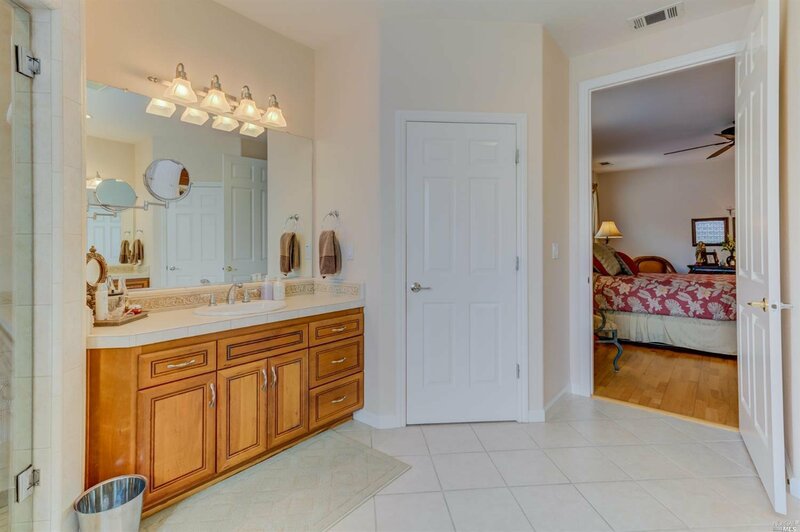 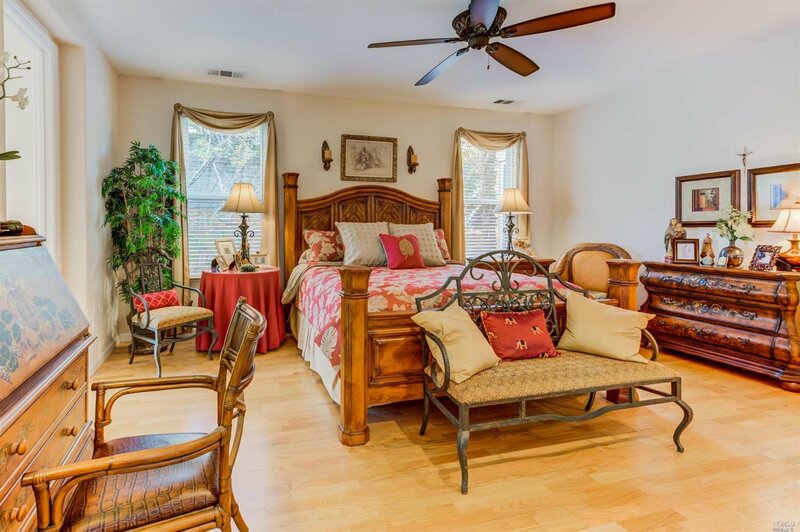 Master suite w/ fireplace, & bath boasts dual sinks, jetted tub and separate shower plus a walk-in closet. 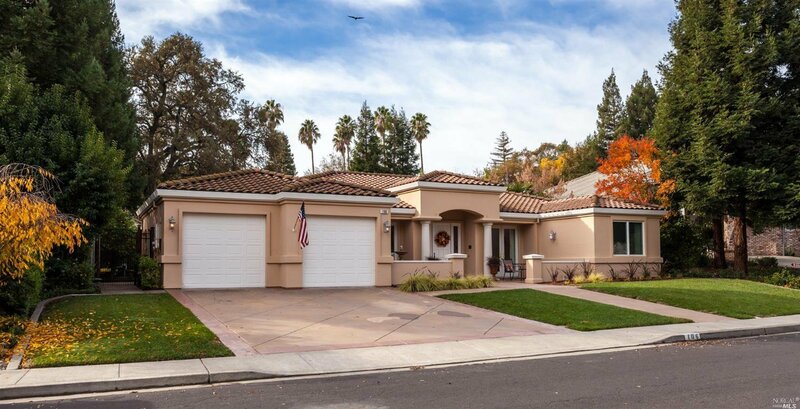 Energy efficient complete with fully paid solar!